The Boston University men’s hockey team is currently without a head coach. 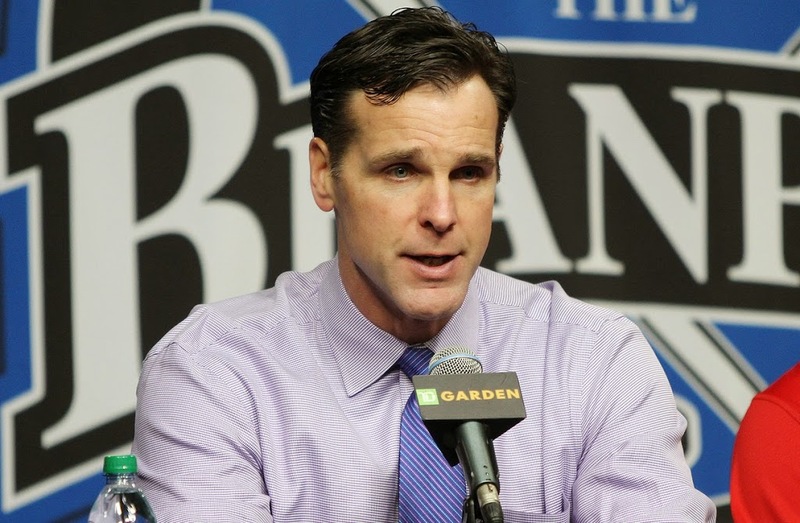 Wednesday afternoon, the New York Rangers named David Quinn their 35th head coach thus vacating the Terrier head coaching position. Read what Matt had to say here. BU now has to find Quinn’s replacement. However, the list of candidates is relatively smaller than the last time they were looking. Quinn, Mike Sullivan and John Hynes already have NHL jobs. But, that does not mean that there aren’t any qualified candidates. Jeff Cox outlines some of the top candidates for the position. Matt and Liam both think that Albie O’Connell represents one of the best choices for BU. Needless to say, it’s going to be one interesting summer. Boston University men’s hockey head coach David Quinn was added as an assistant coach for the U.S. Men’s National Team slated to participate in the 2016 IIHF Men’s World Championship, USA Hockey announced Friday. Quinn joins former Terrier John Hynes, who was tabbed head coach of the team last week, and Todd Richards, who was also named an assistant coach. The tournament begins May 6 and will run through May 22, taking place in Moscow and St. Petersburg, Russia. The nod marks Quinn’s fifth assistant coaching opportunity with USA Hockey, as he helped the men’s World Championship team in 2012 and 2007 and the women’s squad in 1999 and 2000. He’s also worked with USA Hockey in other capacities, serving as a head coach with the National Team Development Program from 2002-04. He did so with Hynes during the 2003-04 season in Ann Arbor, Michigan. In his three full seasons as head coach of BU so far, Quinn has posted a 59-42-14 record and guided the the Terriers to the national tournament two years in a row. Boston University Director of Athletics Drew Marrochello announced Thursday that BU has agreed to a five-year contract extension with head coach David Quinn. The extension comes after Quinn guided the 2014-15 Terrier squad to an 18-win improvement and a spot in the national championship game. 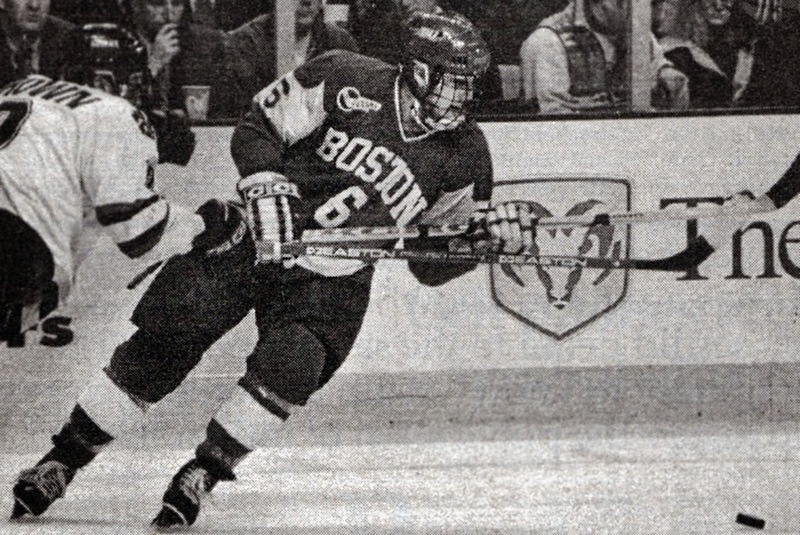 He was named the Hockey East Coach of the Year and New England Coach of the Year for his efforts, and was also runner-up for the Spencer Penrose Award, given to the top Division I coach in the nation. The Hockey East Coach of the Year is getting national recognition for the season he’s helped orchestrate on Commonwealth Avenue this year. The American Hockey Coaches Association announced Wednesday that Boston University head coach David Quinn is one of eight finalists for the Spencer Penrose Award, which is given annually to the top Division I men’s hockey coach. Quinn, in his second year as head coach at BU, has turned the program around from a 10-win team a season ago to one that is a Frozen Four finalist. The Terriers have also claimed the Beanpot and both the Hockey East regular-season and postseason titles this season, ending a six-year title drought. If Quinn does in fact take the award, it would be the fifth time in school history that a coach has won it. Hank Cleverly was the recipient in 1958, while Jack Parker was a three-time winner (1975, 1978, 2009). Other coaches nominated include all four national semifinalists, including Providence College’s Nate Leaman.